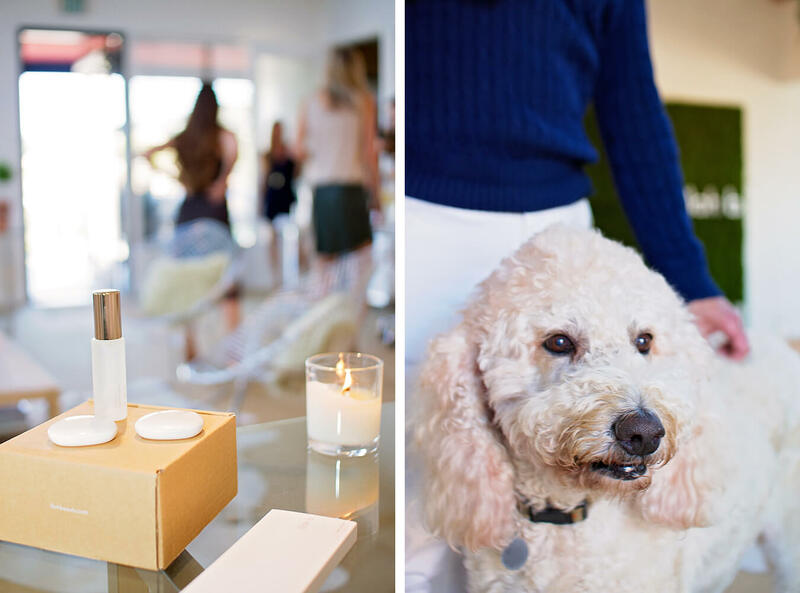 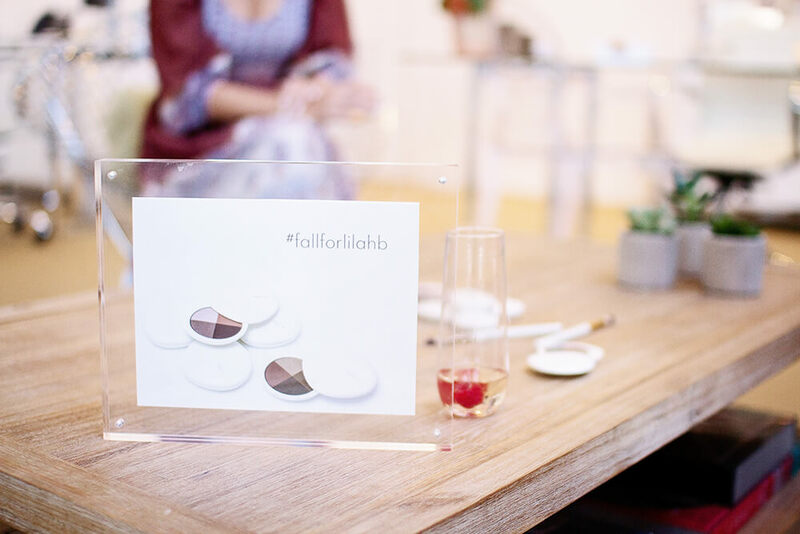 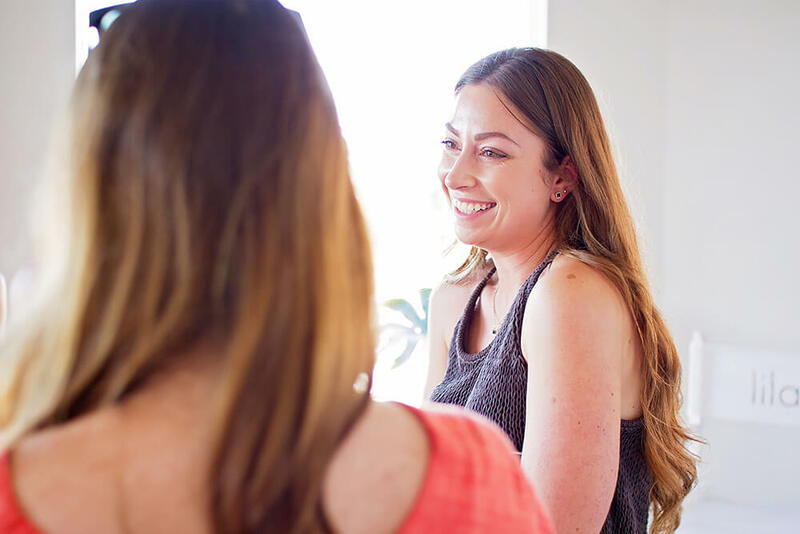 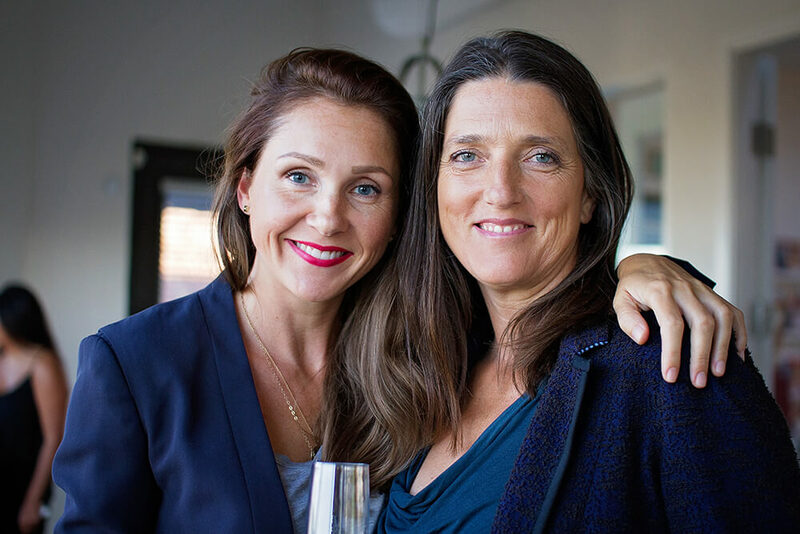 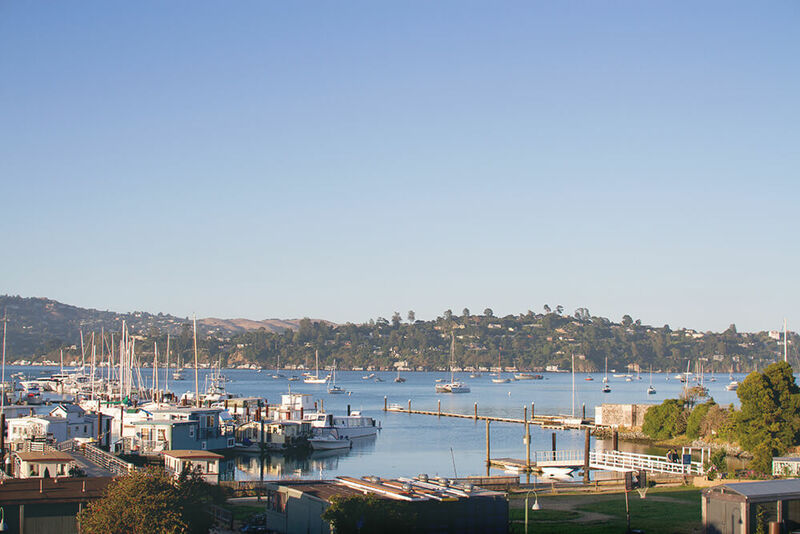 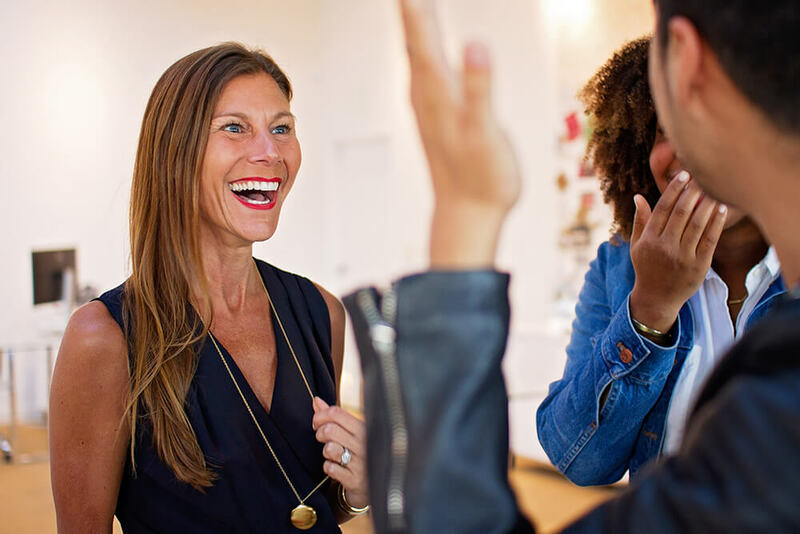 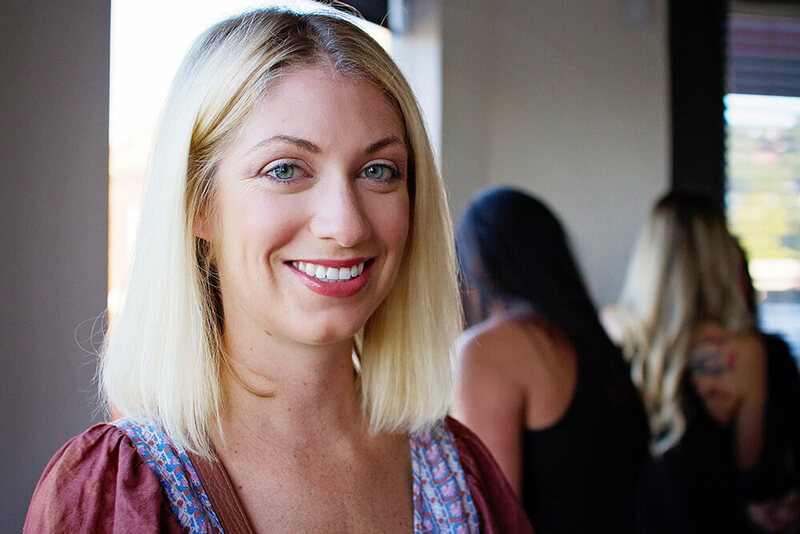 Last month I had the pleasure of capturing the exclusive “Fall for lilah b.” event at the lilah b. office in Sausalito, in celebration of the beauty line’s latest additions for fall. 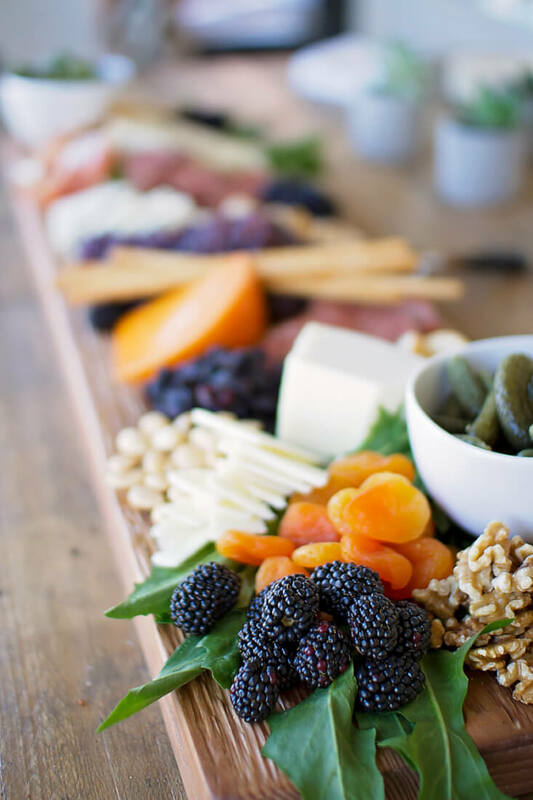 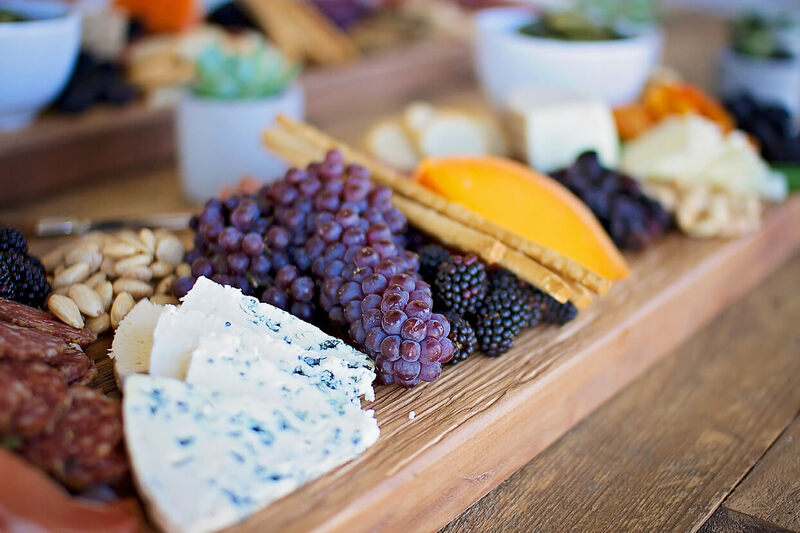 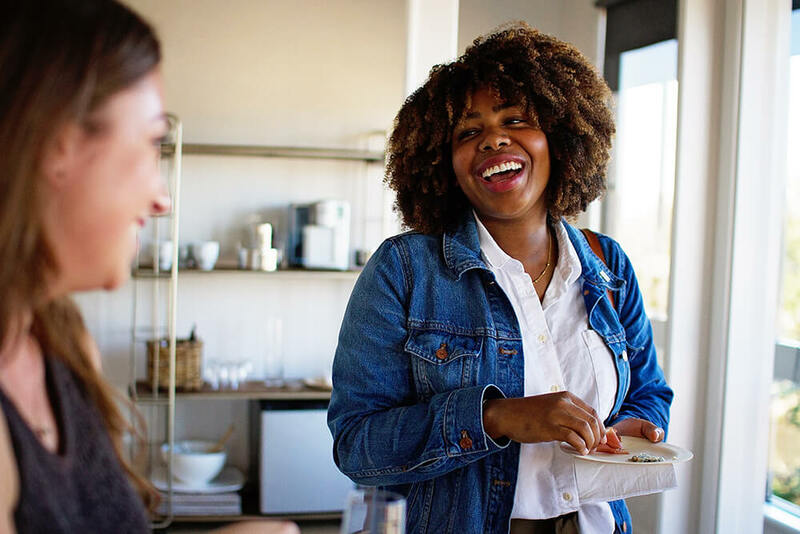 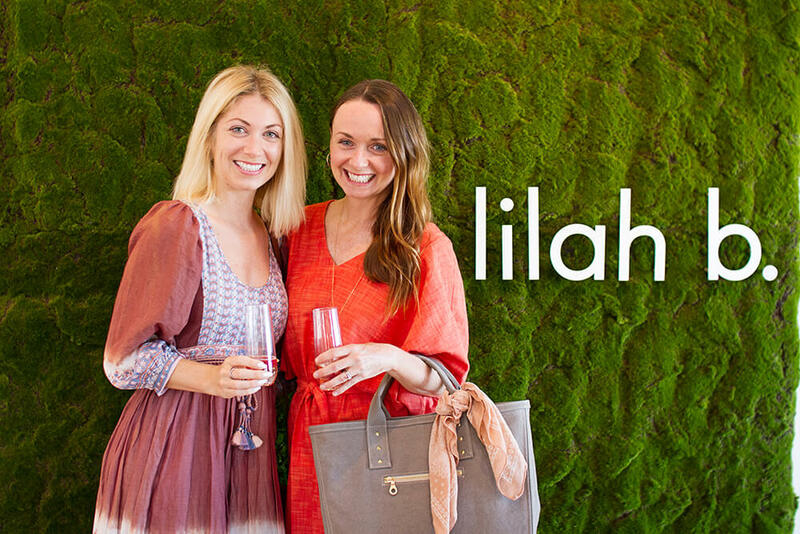 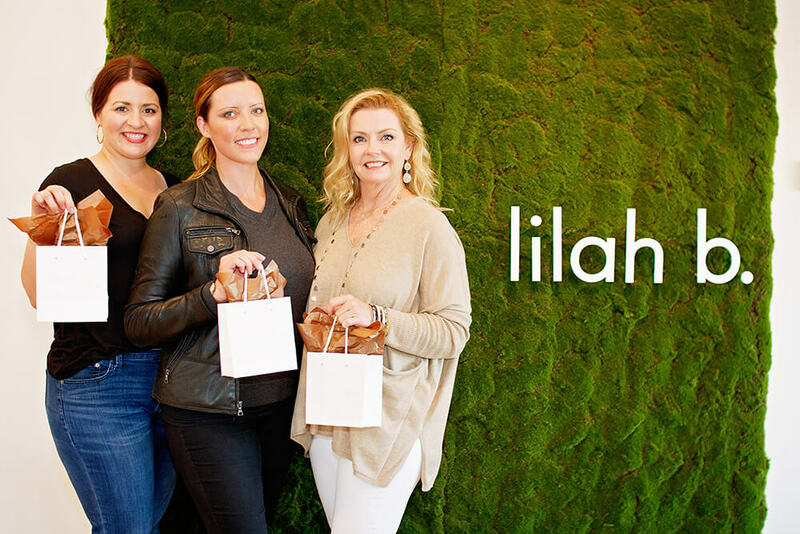 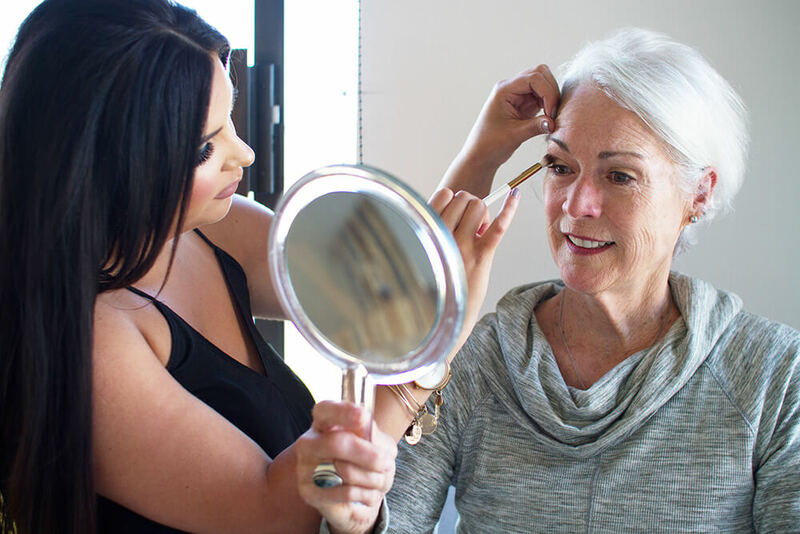 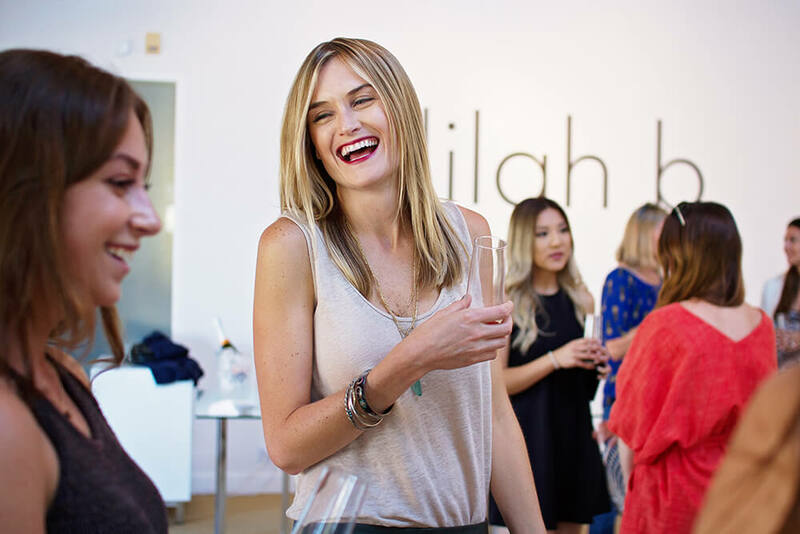 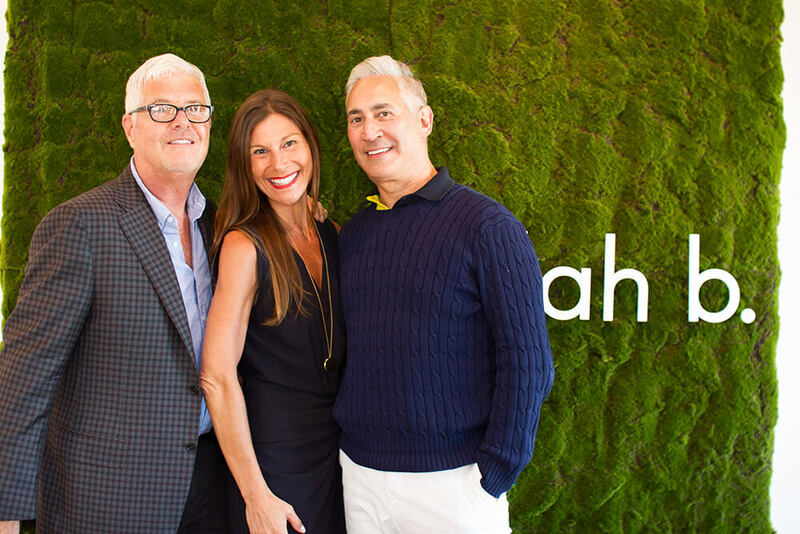 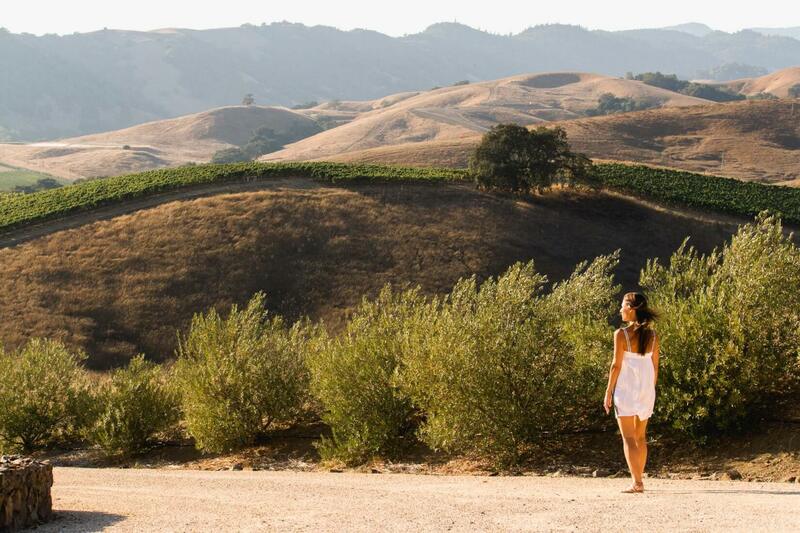 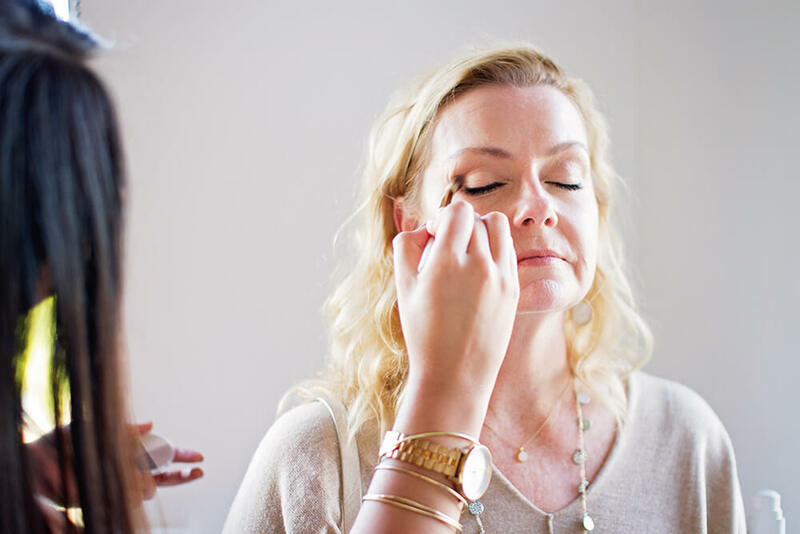 The lilah b. team and some of the brand’s local customers and friends enjoyed a warm summer’s evening of mini-makeovers, a bit of bubbly, and a sneak peek at lilah b.’s gorgeous fall collection. 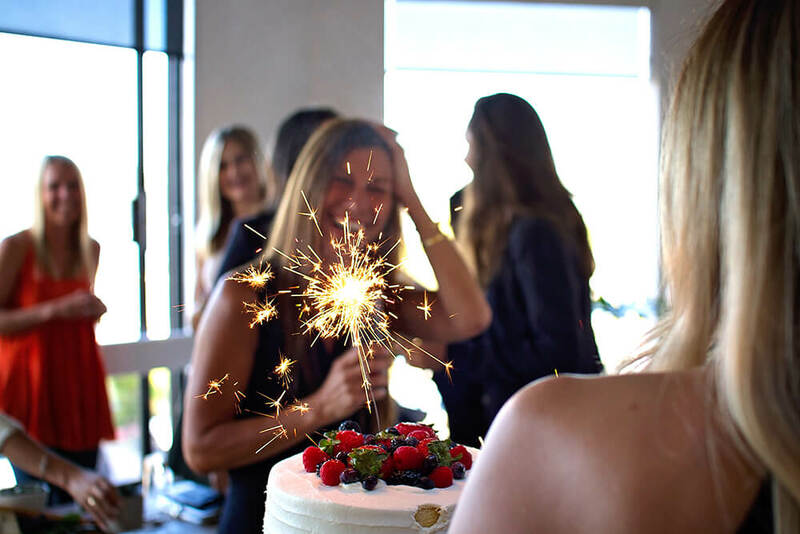 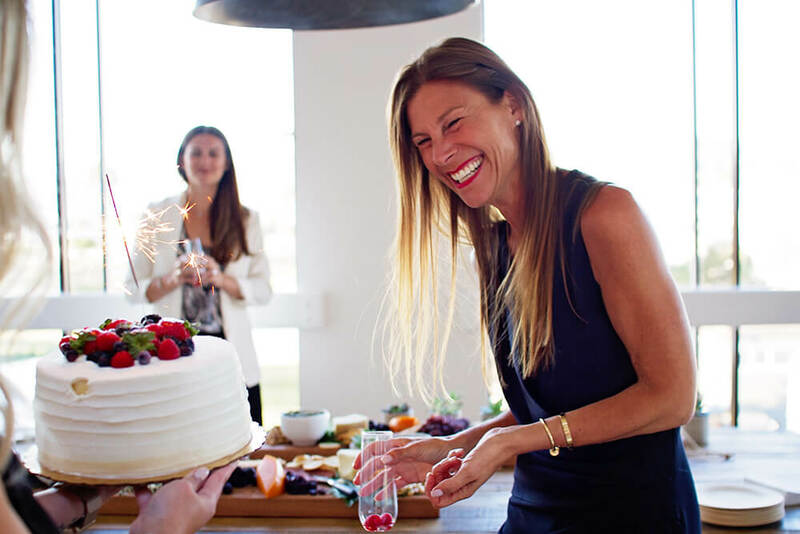 The evening was topped off with an early birthday surprise for the startup’s founder, Cheryl Yannotti Foland. 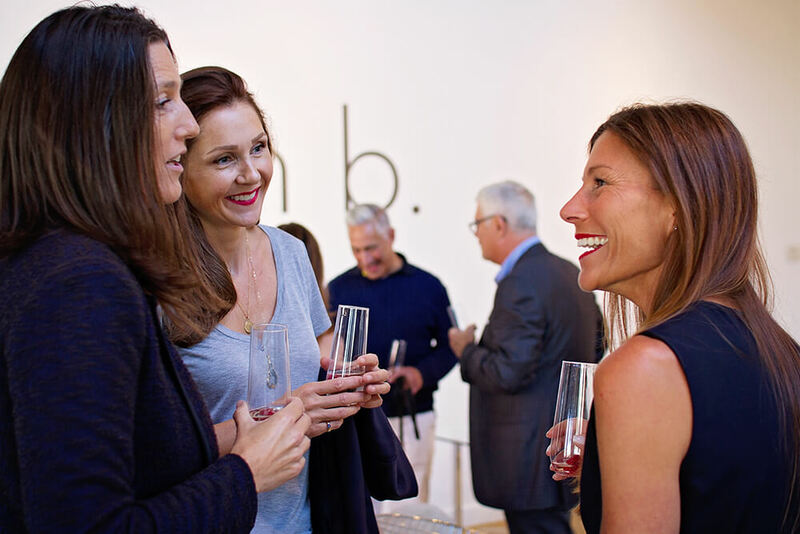 Here are some highlights from the event for you. 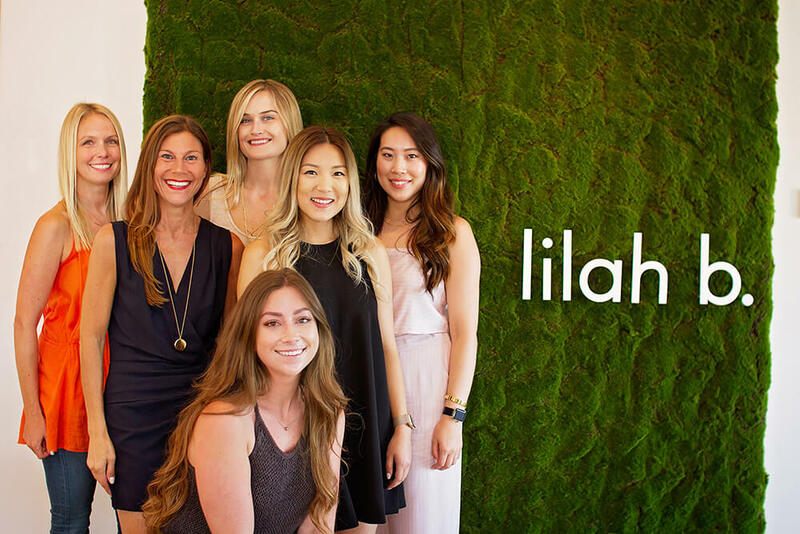 Big thanks to the lilah b. team for letting me take part in your beautiful evening!